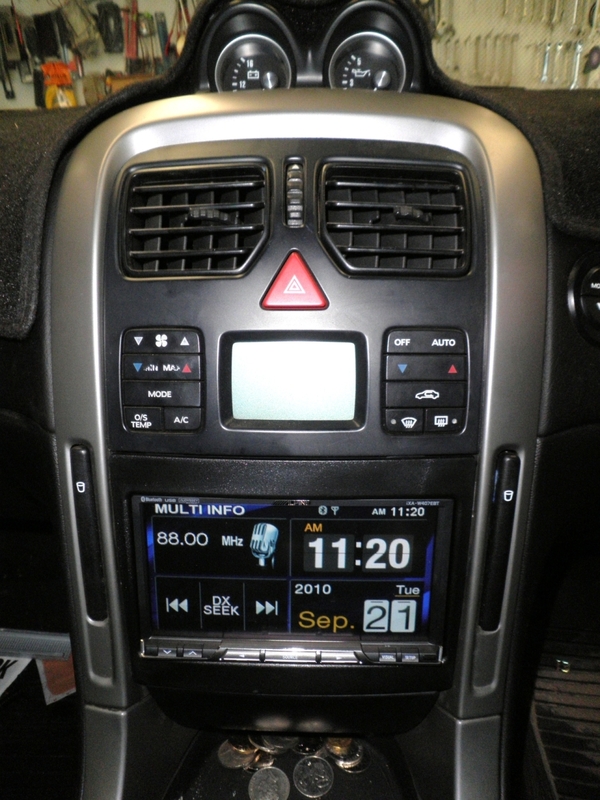 Check-out some of the installations we have done over the years. 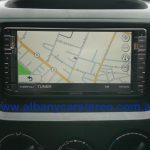 See us out and about and some of our and our customers' vehicles. 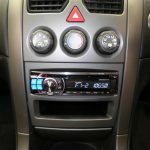 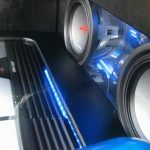 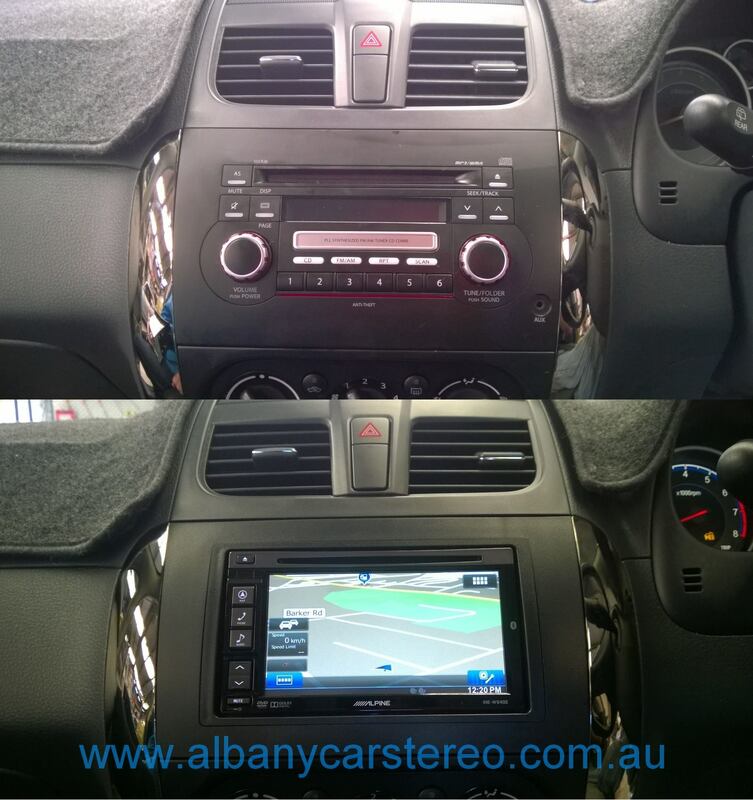 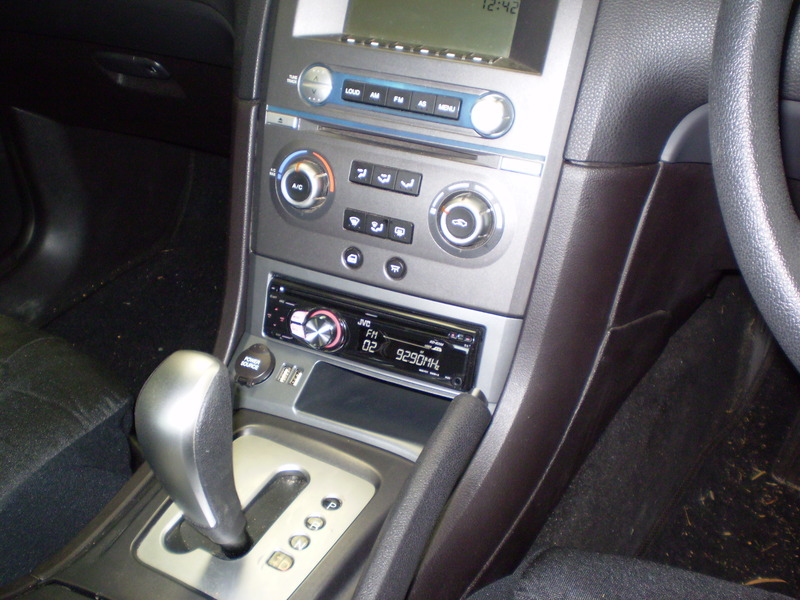 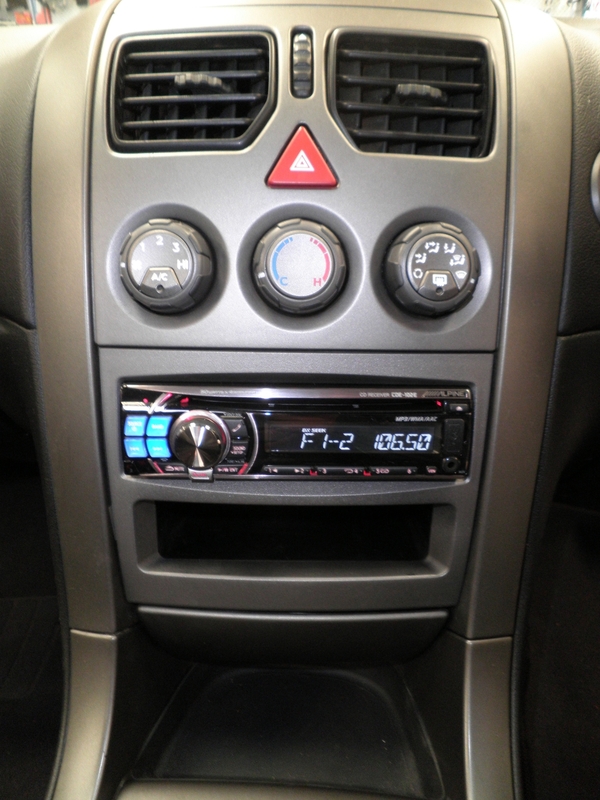 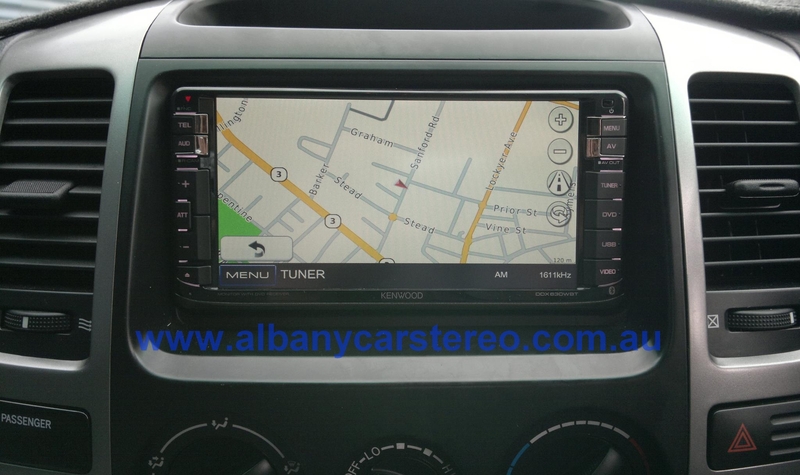 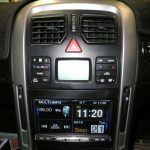 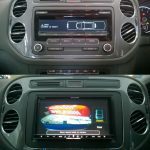 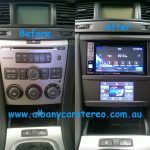 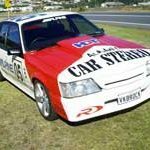 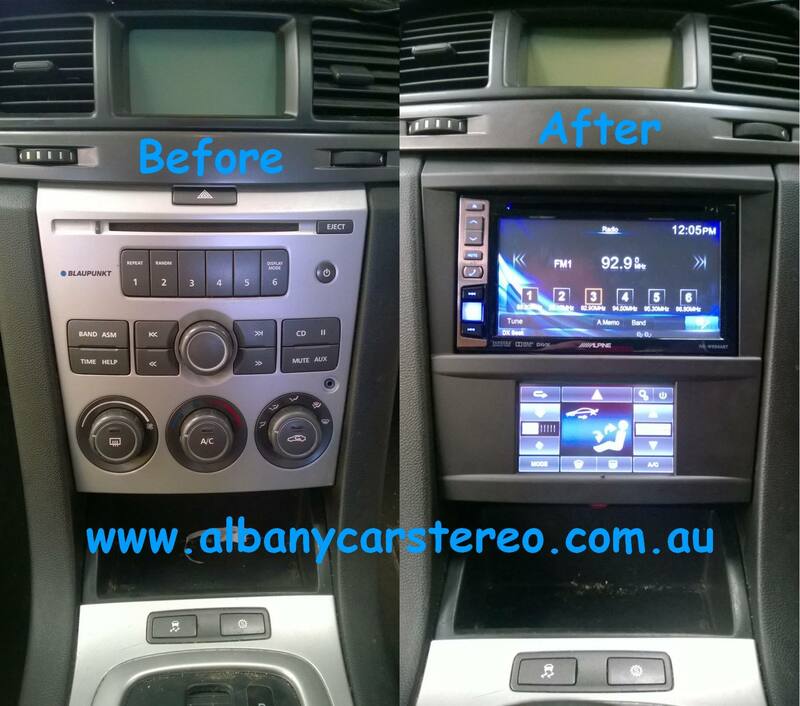 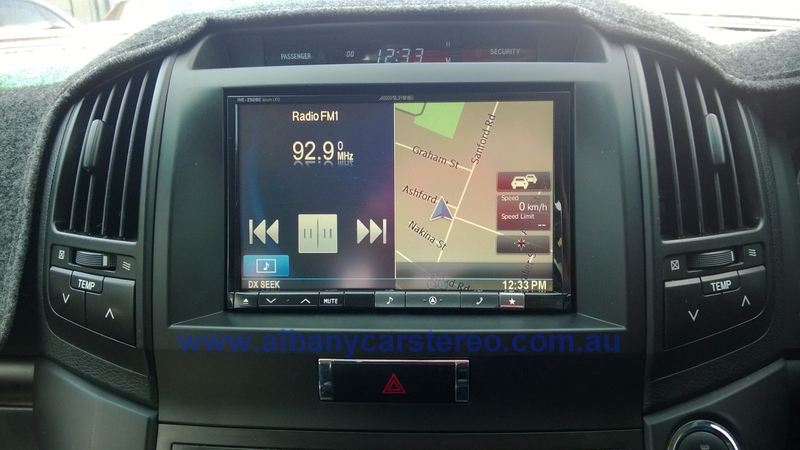 Albany Car Stereo Store Pics, Inside & out. 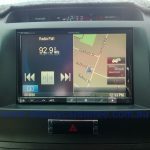 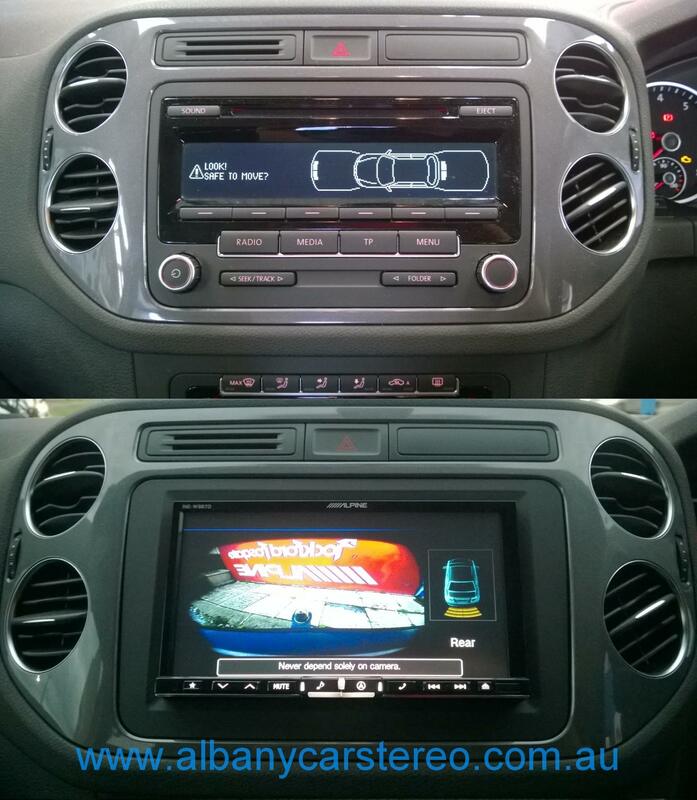 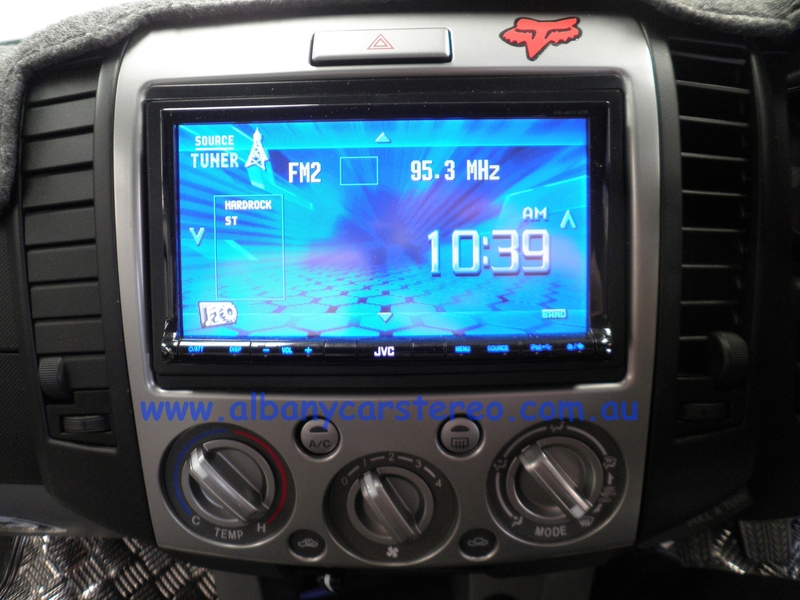 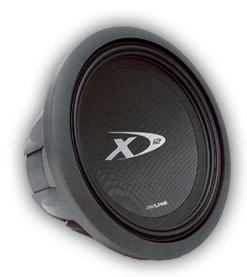 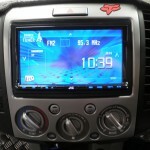 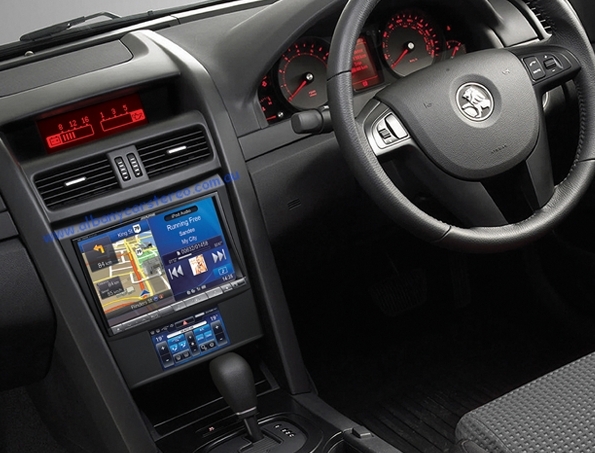 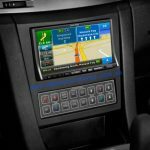 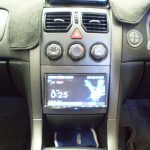 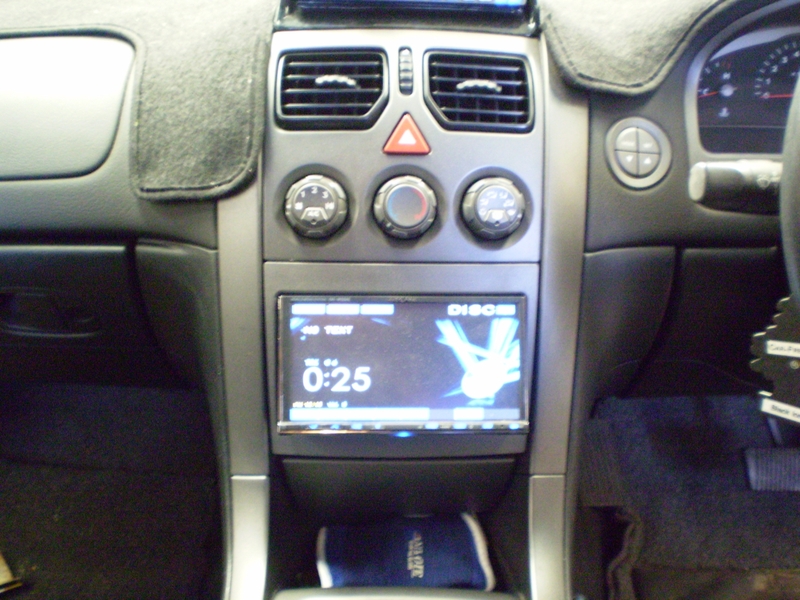 Alpine 7″ Navigation to Suit VW.